Walter is president of the Capital Research Center. He served in the George W. Bush administration as Special Assistant to the President for Domestic Policy and was vice president for publications and research at the Philanthropy Roundtable. There he edited Philanthropy magazine and also produced donor guidebooks on public policy research, school choice, and assistance to the poor. 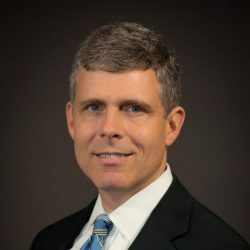 Walter writes regularly for PhilanthropyDaily.com and previously served as a senior fellow at the Becket Fund for Religious Liberty and as senior editor of the American Enterprise Institute’s flagship publication. A native of Knoxville, Tenn., he is a graduate of Georgetown University.